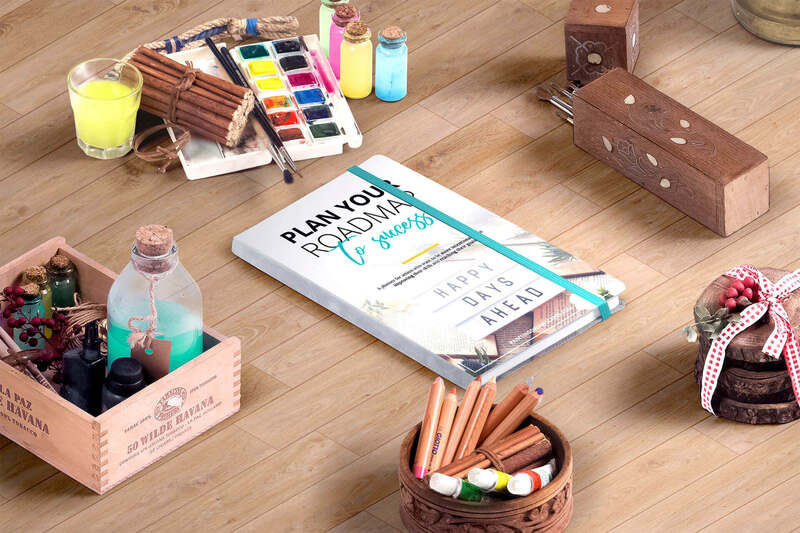 This planner will be your new secret weapon to make time for your art and never let your art projects rot in the back burner again. ​Do you ​have so much to do everyday that working on your art ​is always on the back-burner ​even though it's your biggest passion? ​What ​you have to do is always taking priority over what ​you want to do. ​But, that's about to change. ​It's not a magic wand but it's the next best thing to make time for your art almost magically! ​"I'll have time to draw when..." - Is what I kept telling myself all along. ​Let me tell you something. Find the time now, because that "when" will never come. ​First you attend school. Then you have to find a job. And, surprise, now you're too tired from work to focus on your art. ​Don't wait. You have to make the time, now. That's why I've created this printable planner to help you make the time to enjoy drawing again and improve your skills while you're at it! WHAT'S INCLUDED IN THE printable planner? ​Don't leave anything up to chance. If you want to make time for your art, you need to ​schedule it. What doesn't get scheduled, doesn't get done! ​These daily to-do lists come with time-blocking features to help you ​make the best out of each day. ​Seeing the whole week at a glance will let you plan your time better and re-structure your week if anything unexpected comes up. Take back control of your time ​to make sure you'll always have time to draw no matter how busy your week gets! ​Because there's no better way to see and quantify progress than to actually keep track of it! ​Followers on your accounts, favourites on your art, views on your channel, commissions you sold, etc. ​Gotta track 'em all! ​Keeping track of your income and expenses will help you use your money wisely. If you're a full-time artist, it will help you ​track the health of your business. It may also help you save up to buy that new drawing tablet you want! ​Goal review pages to see how you did and what you could do better next time; Keyword vault to ​get your art in front of more people when posting it; Idea vaults to keep art block at bay; Commission offering pages to decide what you want to offer, and more! You'll receive a digital copy via email of the planner that you have to print yourself. 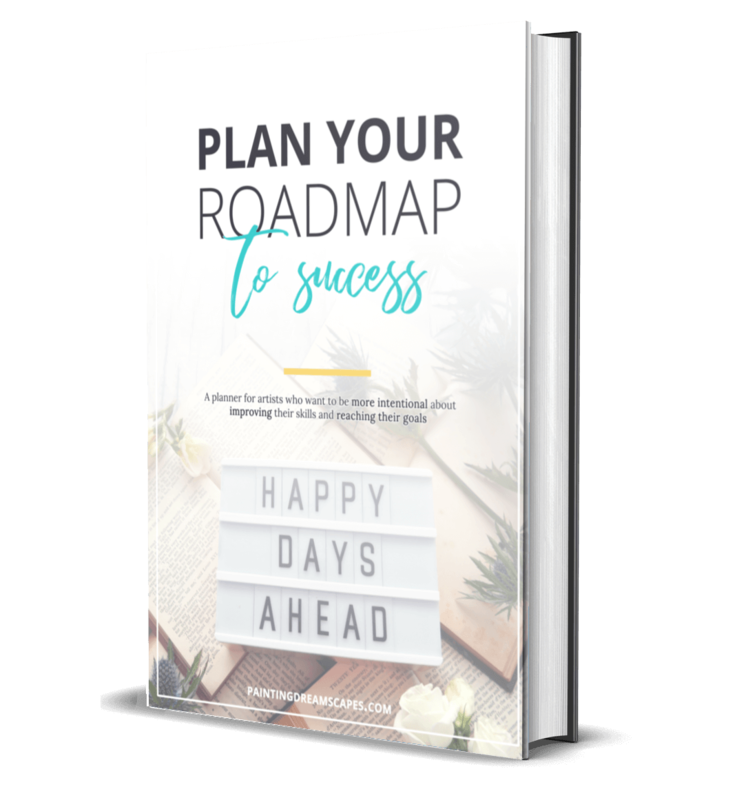 It includes 16 unique printable planner pages along with a monthly printable calendar for 2018/2019. Due to the digital nature of this planner, all sales are final and no refunds will be given. Take a look before deciding! Below are a few of the pages included in the planner! LAME EXCUSES - THIS PLANNER WON'T MAKE TIME FOR NONE! It's time to make time for what you love the most, art. This is your time to shine. To be the artist you've always wanted to be. But you need to want to embrace art and give it your all if you want to succeed! ​START MAKING TIME FOR YOUR ART AND ​SAY BUH-BYE TO FEELING STUCK ​WITHOUT IMPROVING!